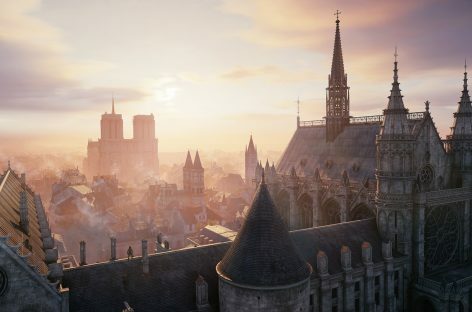 Assassin’s Creed Unity Is Free Right Now On uPlay! 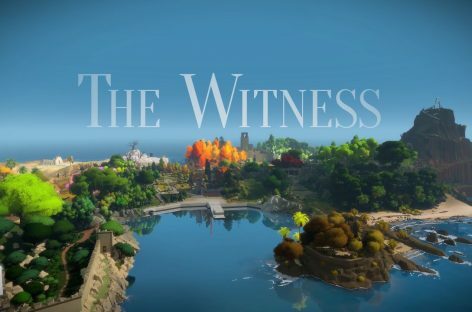 “The Witness” Is Free To Own On The Epic Games Store! 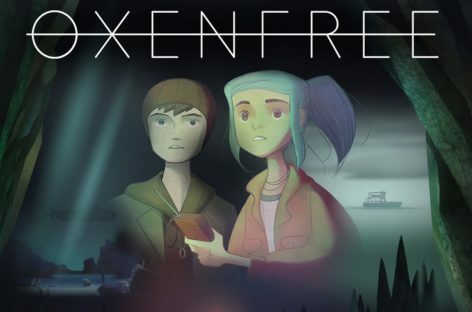 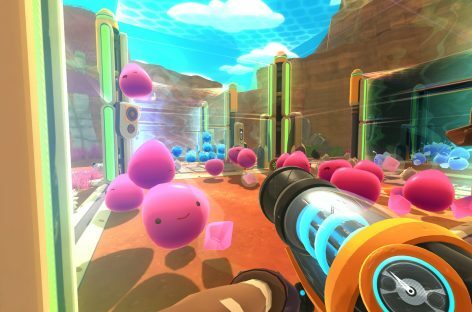 Want a free, cutesy, game which I haven’t exactly played yet but I assume its about farming little cute blobs of slime in first person like some sort of Minecraft?